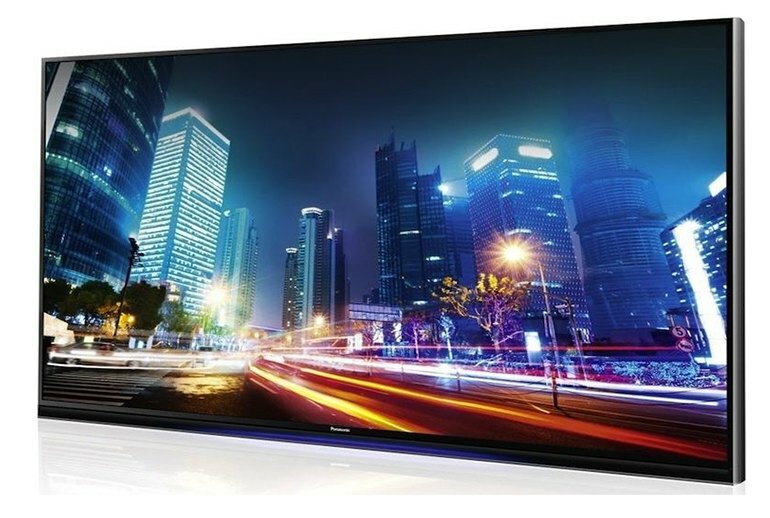 The TC-65AX900U has an extremely wide viewing angle for an LCD TV. Contrast and color remain uniform even at far off-center seats. This set's excellent color accuracy makes it a standout in that department among LCD models. 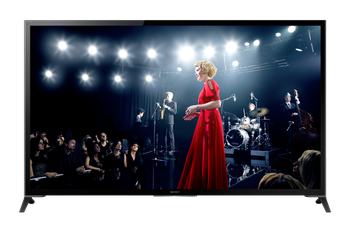 Panasonic's natural-looking 4K upscaling makes legacy 1080 content look convincingly 4K-like. 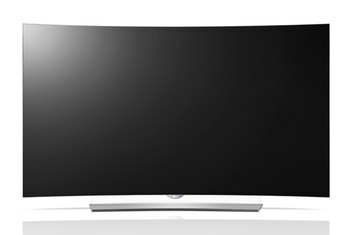 Panasonic's LCD answer to plasma is priced too high for a set that lacks cutting-edge features such as HDR compatibility. While the TC-65AX900U offers up decent black levels, its performance in that respect hardly qualifies it as a replacement for plasma. The TC-65AX900U performs fine with sports, but excessive input lag makes it a poor choice for gaming. 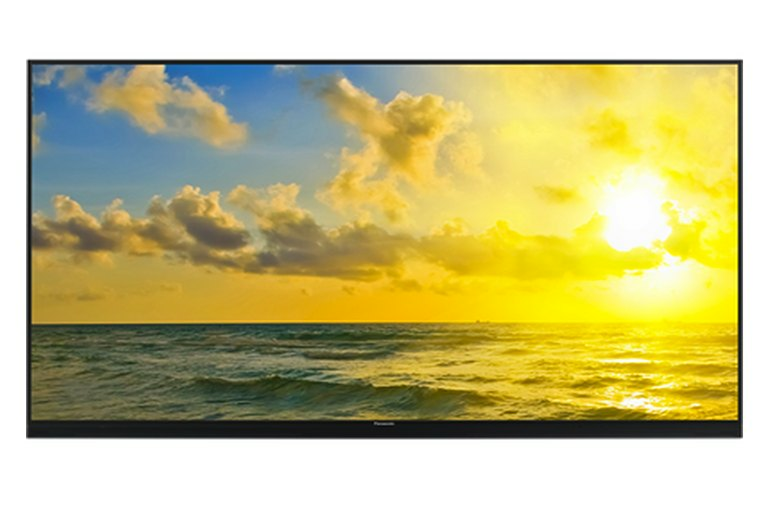 Panasonic designed the TC-65AX900U as an LCD replacement for its late, lamented plasma sets. 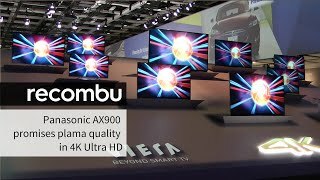 While the end result hits some performance high points, including accurate color, an impressively wide viewing angle, and crisp handling of fast-motion material like sports, it doesn’t manage to serve up the deep blacks and detailed shadows that plasma TVs easily deliver. 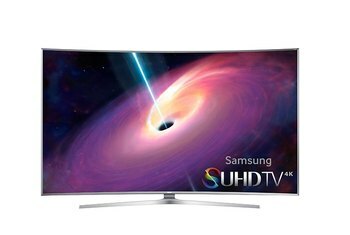 Plus, it’s extremely pricey compared with same-size 4K/UHD TVs on the market, and it lacks support for the High Dynamic Range content that’s just now starting to arrive from services like Netflix and Amazon Instant Video. 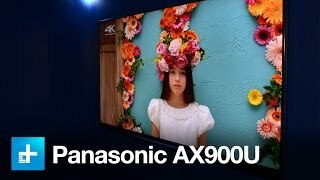 Panasonic stepped out of plasma TV production over a year ago, but the 65AX900U still reminds me of the tiny, magnesium-coated cells that once delighted videophiles everywhere. What little the AX900 gives up in depth of blacks, it more than makes up for with admirable shadow detail, minimal halo effects with bright objects on dark backgrounds, and almost unnoticeable backlight dimming artifacts. The viewing angle from the IPS panel was outstanding; I had to step about 50 to 60 degrees off axis in either direction from 7 feet away to see any drop in contrast, and even then, the change was subtle. 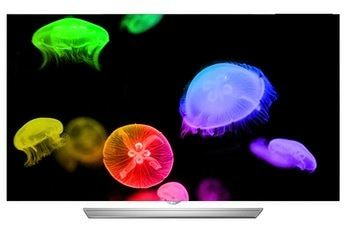 This is the best I’ve seen among LCDs. 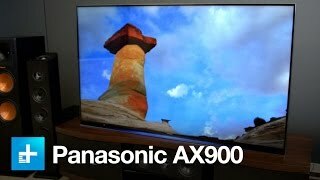 Panasonic’s attempt to move onto LCD and make us forget about plasma is the AX900U. 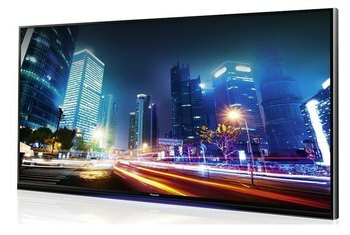 A 65”, 4K, full array LCD TV, it has the specs to match up with almost anything but it probably won’t make you forget about your plasma quite yet.